Over the last couple of years I’ve travelled around Cambodia a couple of times and had some incredible experiences – from island life on Koh Rong to getting up close to some incredible wildlife – which solidified Cambodia as one of my highlights of Asia. And ever since staying at my first Mad Monkey hostel at the end of my first trip they’ve been a firm favourite of mine. 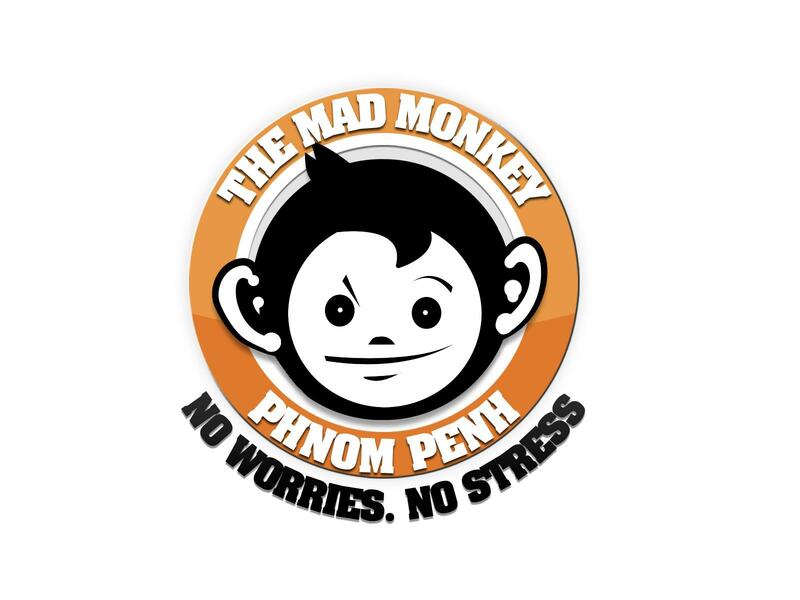 On my first trip to Cambodia I finished off my time in Siem Reap by staying at the Mad Monkey Hostel their – which turned out to be an epic decision and was heaps of fun. Aided by a pool, bar (with some awesome drinks specials!) and central location my last few days were heaps of fun and I met some great people, many of whom I’ve met up with again on the road! And There’s An En Suite Too! The capital of Cambodia was somewhere I was keen to revisit after a failed first attempt (the King died so the whole city was shut down pretty much for a period of mourning!) and my second visit was one I didn’t want to waste. In a bustling part of town with bars and nightclubs close by it’s a great base to explore the capital – but if you can’t be bothered to leave the hostel they even have a rooftop bar and in-house restaurant, so if you’ve just arrived on a flight or are feeling lazy all your creature comforts are right at hand! Whilst you’re in Phnom Pehn make sure you explore the darker side of Cambodias History by touring The Killing Fields and S21. For a more lighter not explore the royal palace or simply have a stroll along the river front! The town of Kampot was actually a pleasant surprise on my trip after being recommended by a good buddy of mine, I hadn’t really even heard of it until he told me to stop off there! It’s a quiet little town famed for it’s black pepper and you can check out the plantation on an easily booked day trip. It’s actually pretty interesting and I brought back a few gets for my family from there – the perfect exotic addition to and English Roast! From my base at Mad Monkey Kampot I also explore the nearby town of Kep which is renowned for it’s fresh crab and seafood and you can combine the pepper plantations with a stop here for lunch. I wasn’t veggie at the time either so I can vouch for how good it tasted! No trip to Cambodia is complete without a trip to Siem Reap – the home of the world famous Angkor Wat Temples. You can easily book a tuk took tour at Mad Monkey Siem Reap and I highly recommend motivating yourself to do both the sunrise and sunset at the temples. Watching the daylight fade over these ancient buildings is incredible and you’ll shoot some amazing pics! 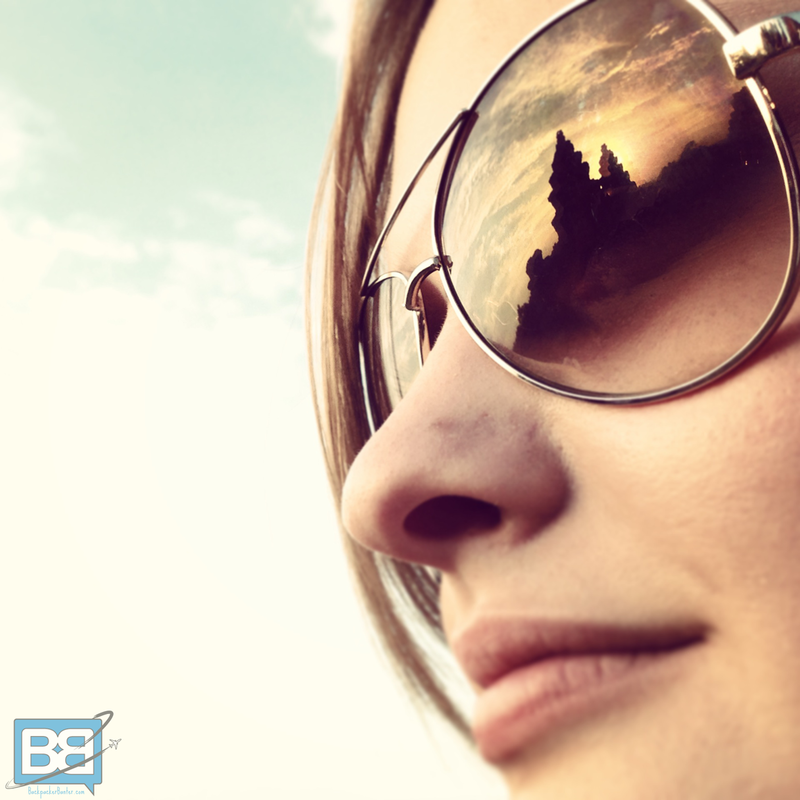 Sunrise might be tough to manage but if you score it right you’ll be stoked you did! If you have some extra time after getting all templed out check out the night markets and grab yourself some bargains if you can get your haggle on, or maybe shoot an AK47?! …of course you could just retreat to the pool at the hostel for some cold cocktails and good tunes! 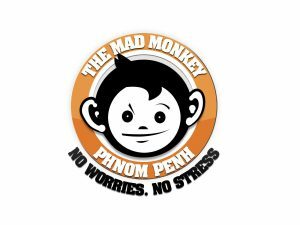 If you’re heading to Cambodia and want a good party vibe amongst heaps of fellow travellers in some of Cambodias top stops then I highly recommend the Mad Monkey Hostel chain , with dorm beds from around $8USD per night you can indulge in a bit of backpacker luxury without breaking the budget! They all come kitted out with heaps of facilities (yes that includes wifi!) so it’s the perfect base to explore Phnom Pehn, Siem Reap and Kampot. And if you want to combine a stay at all their amazing locations then book a spot on the epic 12 day Cambodia Monkey Ladder Tour which also includes transport and heaps of day trips including sunrise at Angkor Wat! 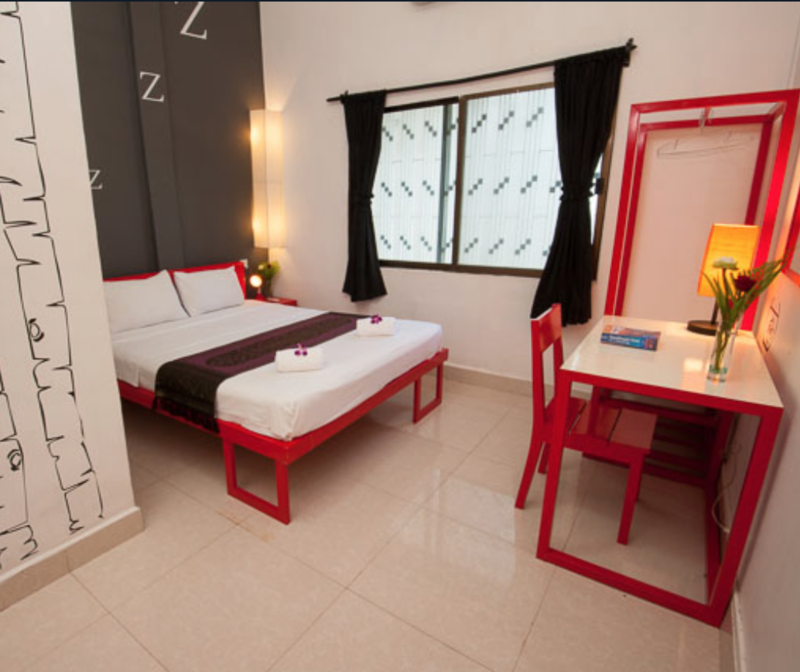 Have you stayed at a Mad Monkey hostel? What did you make of them?